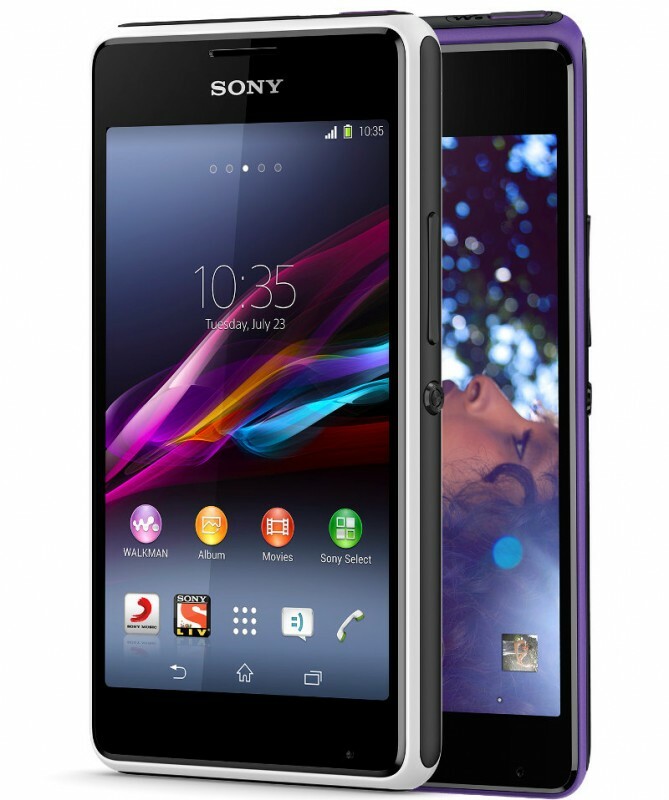 Sony Xperia E1 is an android phone. 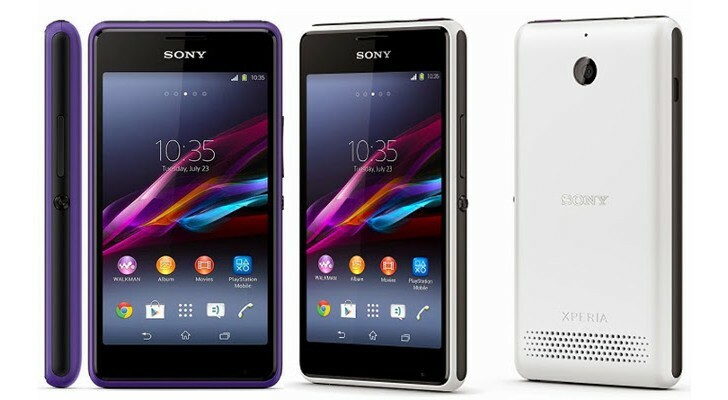 Sony Xperia E1 is the best smart phone, it have 3.15 MP rear camera with HD video recording. 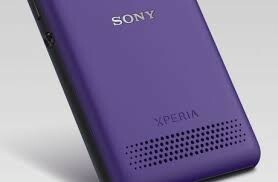 It have Li-lon 1700 mAh battery. 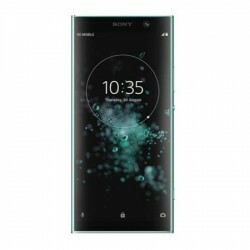 It is so attractive, i love this phone.